Should student athletes be allowed to earn money? If you are ever asked this question I’m sure you’ve realized what a controversial topic this has become in recent years with some schools even having players form unions to advocate for compensation. Pac-12 Deputy Commissioner Jamie Zaninovich recently offered a creative solution to this problem. He believes that student athletes should be allowed to “promote their own non-athletic business ventures” (SBN) like a brand of shirts or an app that doesn’t rely on his/her background as an athlete to be relevant and make a profit. Often athletes have been allowed to participate in these endeavors but had to use alternate names in a covert fashion. This practice is counterproductive to their business' success particularly after their collegiate career is over. Could you imagine starting a successful company but having to maintain a fake identity after college is over purely because you started it under another name? That’s one of the main points the Pac-12 is arguing in their proposal for this rule change. 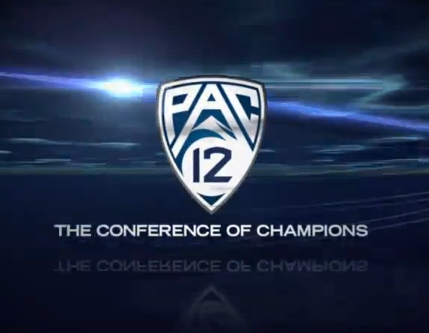 The Pac-12 submitted the NILs idea to the NCAA as part of the Power Five's proposals for consideration at the NCAA convention in January. The conferences have until Nov. 15 to amend or finalize their concepts for proposals. NCAA autonomy allows the 65 schools from the ACC, Big Ten, Big 12, Pac-12 and SEC, plus Notre Dame, to create their own legislation that the rest of Division I can elect to follow (SBN.) Regardless of the outcome, this is a step in the right direction for collegiate student athletes to experience the same freedoms that regular students can experience. This blog post was written by Samford University student Stephen Porier. Stephen Porier is an avid fan of collegiate and professional sports throughout the United States and the world as a whole. You can learn more about Stephen Porier at https://twitter.com/StephenPorier and https://www.linkedin.com/in/stephenporier.